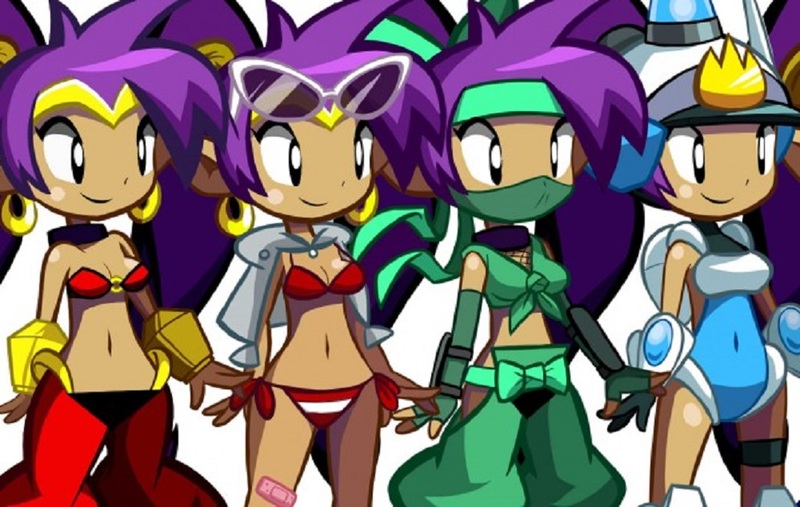 Wayforward have released details and confirmed release dates on the Shantae: Half-Genie Hero Ultimate Edition, which launches on PS4 and Nintendo Switch at the end of April. 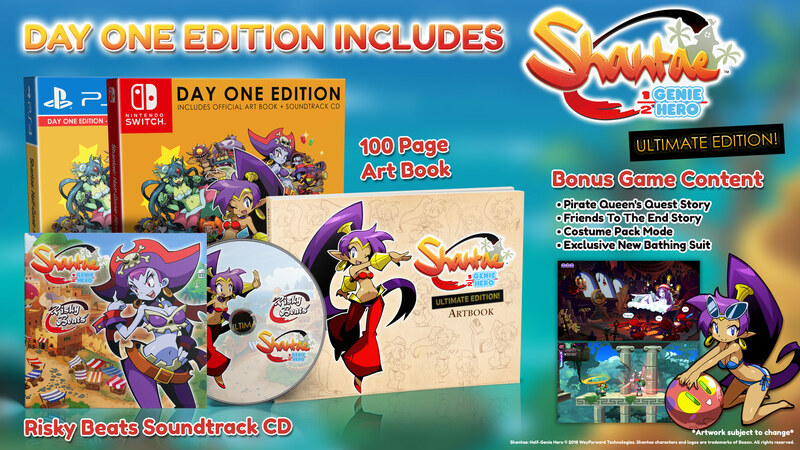 The "Day One" edition comes packaged with a Risky Beats soundtrack CD, featuring a selection of the game's backing tracks, and a 100-page artbook filled with unseen concept sketches of the whole crew. The Shantae: Half-Genie Hero Ultimate Edition for PS4 and Switch can now be pre-ordered from various retailers. The game will release on April 27 in Europe and May 8 in North America.